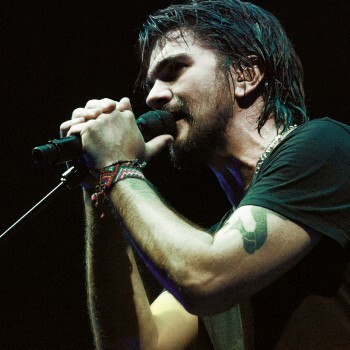 On June 4th we welcome back electrifying guitarist and gifted songwriter Juanes to the ACL stage. We are excited to be livestreaming this taping so his fans around the world can be part of the ACL experience. Join us by subscribing to our ACLTV YouTube channel. 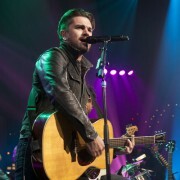 With six solo albums to his credit and multi-platinum sales of over 16 million copies, Juanes is the world’s leading all-Spanish language rock artist. Powered by DELL, the livestream will begin at 8 pm CT on Tuesday, June 4th. See ya then!